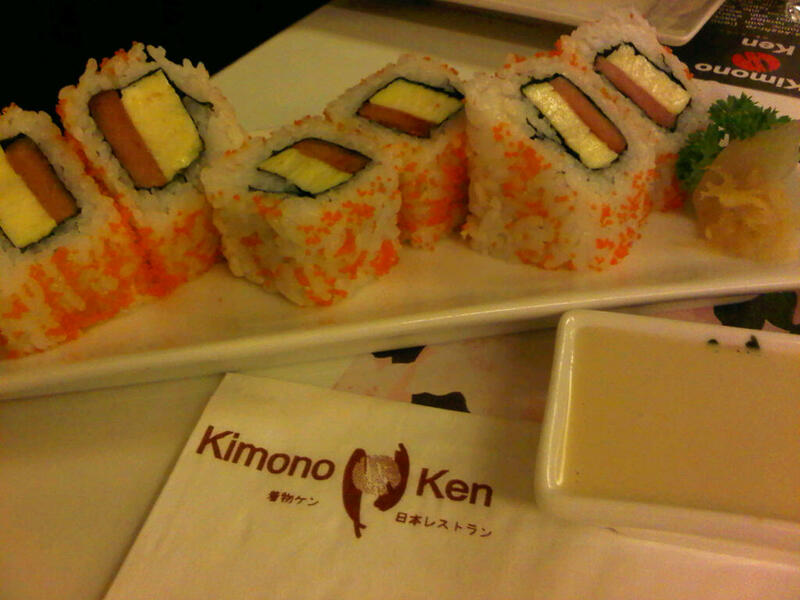 I ordered this because I love Spam and maki. But this combination tasted weird. The Spam and egg combo was just salty.